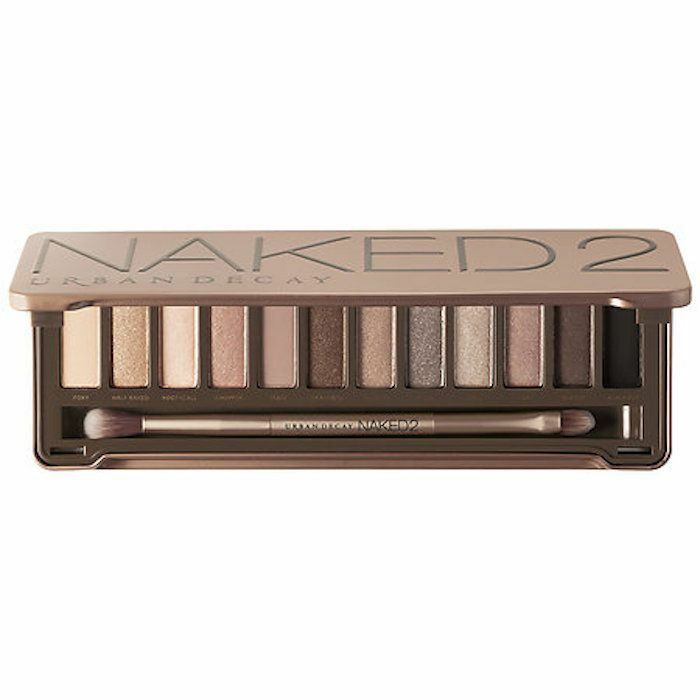 The Urban Decay Naked eye shadow palettes are the foundations of beauty routines everywhere, thanks to the smooth, buttery formulas that all but glide across your eyelids. But it's the range of shades that really make them cult classics. 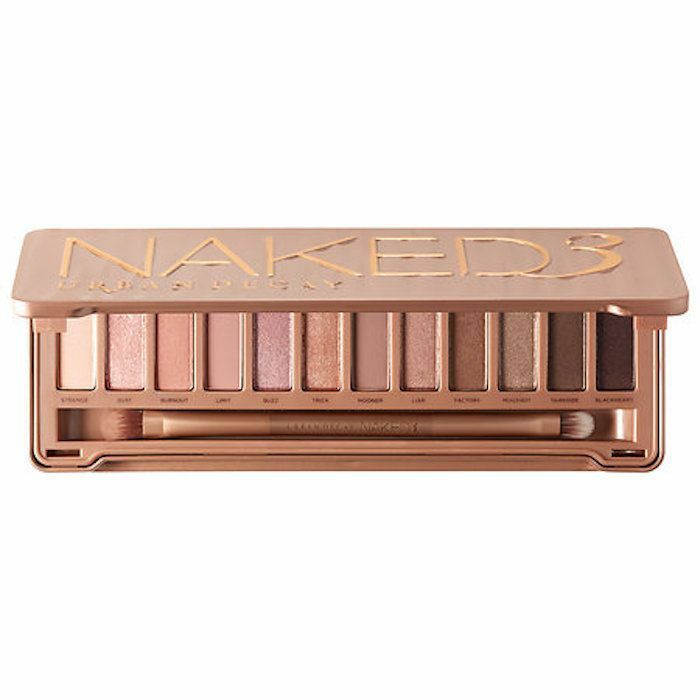 Ever since their debut more than seven years ago, Naked palettes have been almost like a rite of passage into the world of high-end, luxury makeup. 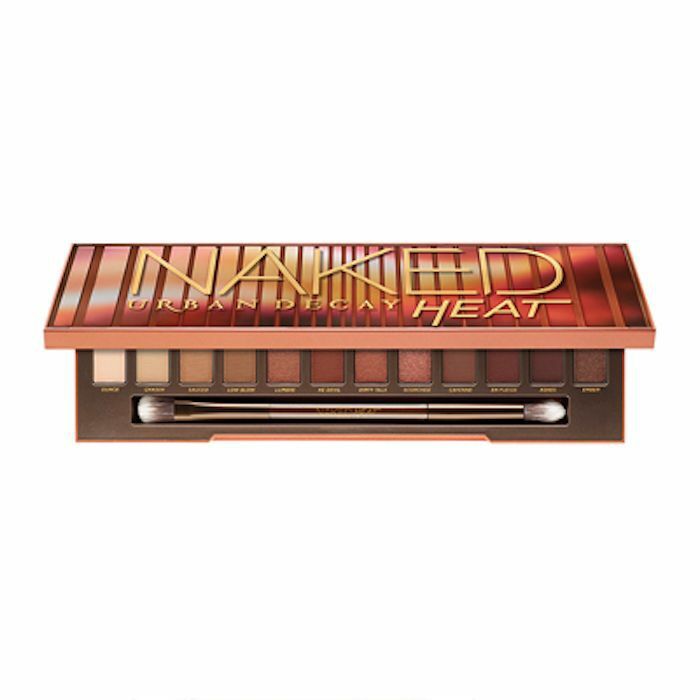 (The standard Naked palette costs $54, which is definitely a price we consider to be luxurious… worth it, but luxurious nonetheless). 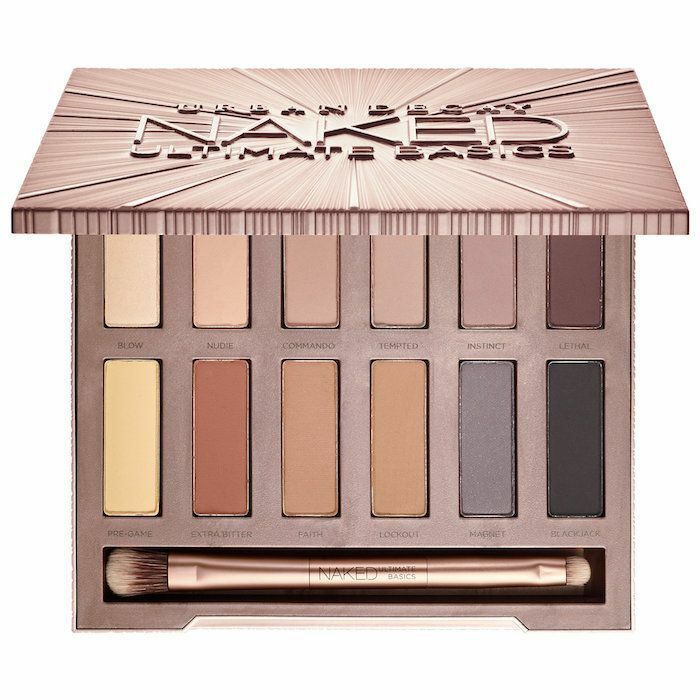 There's good news, though: For a limited time, you'll be able to snag one of the Naked palettes (shadow brush included) for half the regular retail price. Yes, this is a real thing. 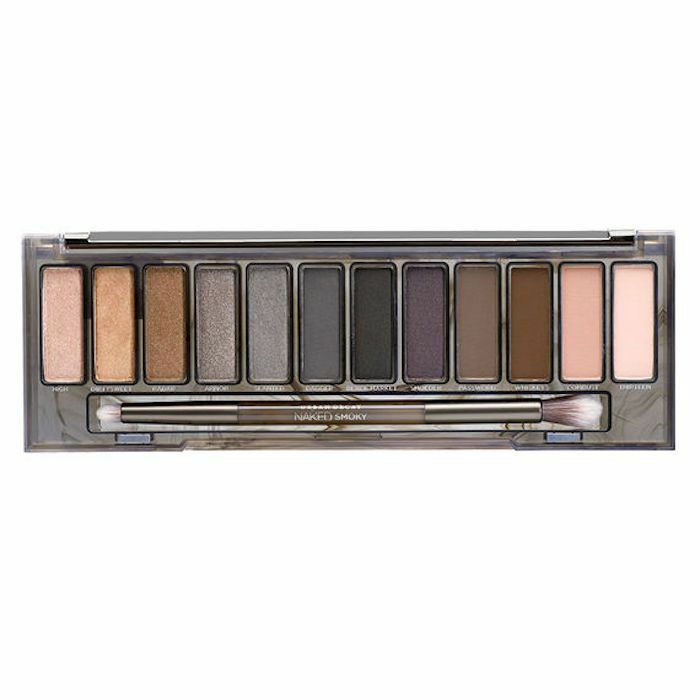 Starting on August 24th, you can purchase the Urban Decay Naked Smoky Palette for 50% off. According to the brand announcement, the Smoky palette won't be sticking around for much longer (our condolences—hearing the word "discontinued" is never cause for celebration). The bright side is that you can stock up on the palette, since it will be discounted to just $27. Yes, that's 50% off the regular price of $54! There's no catch, either. 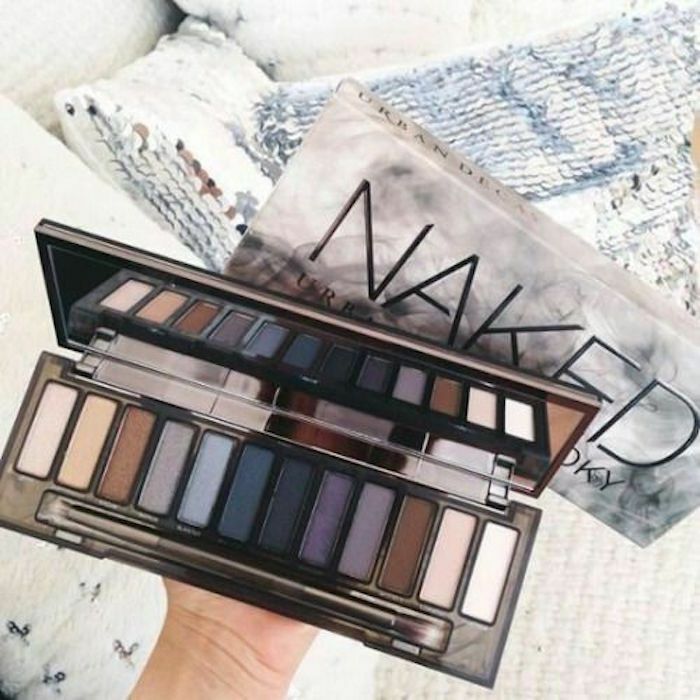 Simply go to any Urban Decay retailer—either online or IRL—and you'll be able to purchase the palette. That is, for as long as supplies allow. (What we're trying to say is run, don't walk; it's not every day that a cult classic palette gets discounted). 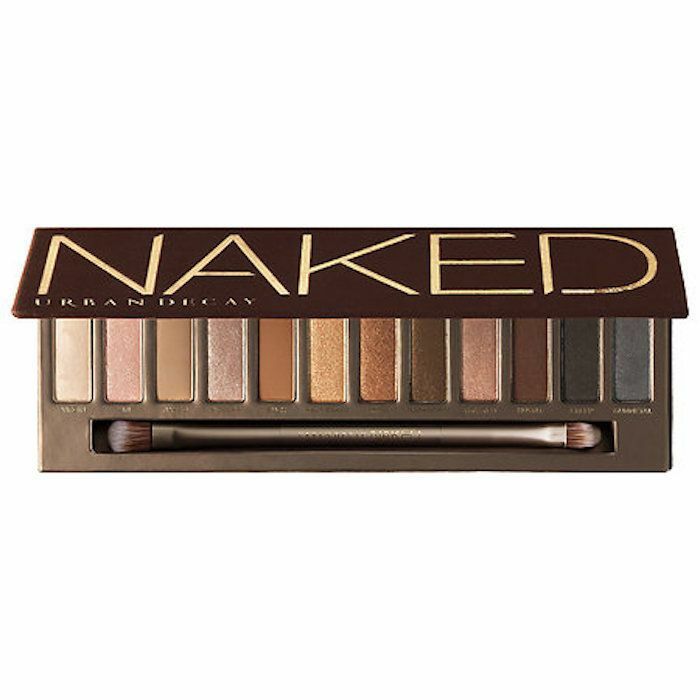 Thankfully the other five Naked palettes (the original Naked, Naked2, Naked3, Naked Heat, and Naked Ultimate Basics) are sticking around for the long run, no worries there. Next, read our review of the newest Urban Decay Troublemaker Mascara.